After you’ve purchased your first supercar, one of the first things that you will want to do is take it out onto the tracks to test it out. 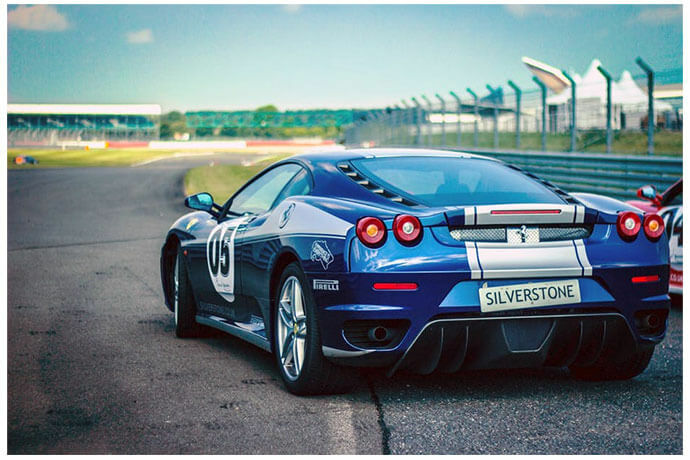 Track days are the best way to try out all of the features of your supercar and test the engine to see how fast it can really go. Below is a guide for your very first track day. Once you’ve decided that you would like to go out on the tracks, the first thing you need to do is choose the track you would like to visit. Most of the UK tracks have events each week – so you will be sure to find something in the near future. It’s a wise idea to go to a track that’s close to you if possible, as it can be a tiring event – and the last thing you need is a long drive there and back. There are 2 types of track days that you can choose from. There are open pitlane sessions which you can book for a whole day and go in and out of the track at your leisure, or you can go for the session day option. This is a little more structured in that you will be given time slots that you can use the track throughout the day. Whichever you decide, make sure that you have the correct insurance in place for this. A lot of policies don’t have track cover. Make sure that you know where the nearest petrol station is located, as you will definitely need to fill up on fuel after you’ve finished. As a beginner, you may also want to think about booking in some tuition to allow you to be better prepared for the circuit that awaits. Some tracks ask for evidence of your driving license too – so make sure you have all of your documentation on hand. Driver briefings are also available and it’s important to attend these to make sure you are prepared. If you are interested in taking your supercar to the track, make sure you prepare well in advance by following the above advice.